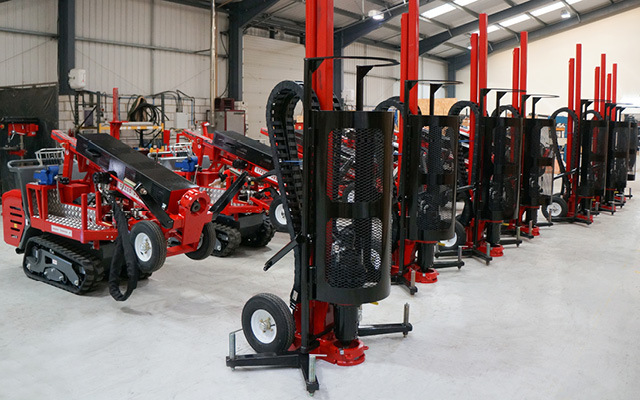 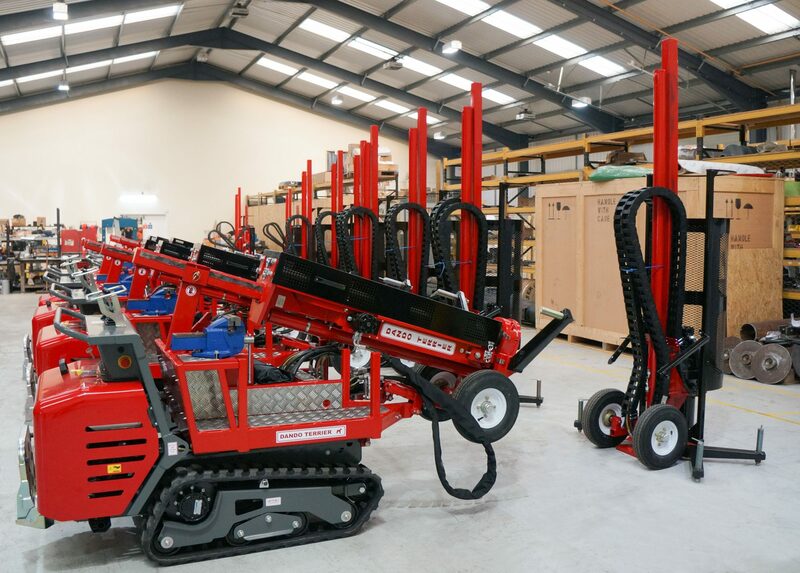 Dando has recently supplied nine Dando Terrier drilling rigs to a customer in the Philippines. 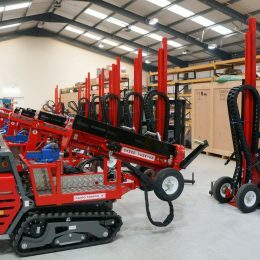 Supplied with interchangeable percussion and rotary masts, the versatile crawler mounted geotechnical rigs are capable of a wide range of sampling methods in areas of restricted space and difficult access. 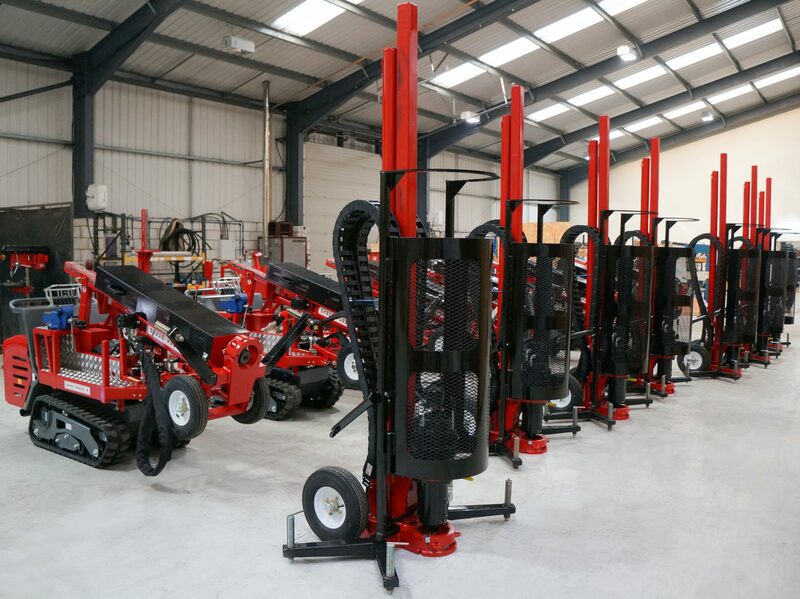 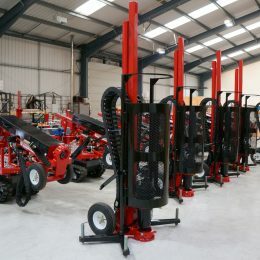 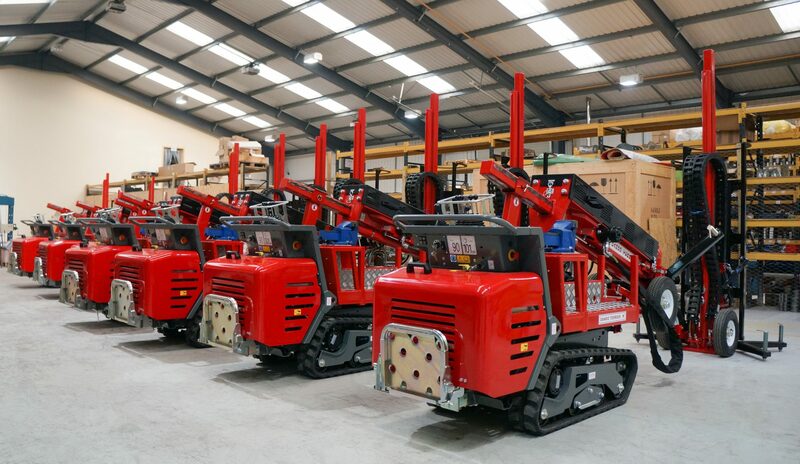 These nine machines will be carrying out site investigation for some of the country’s upcoming major infrastructure projects. 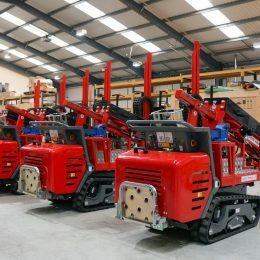 This exceeds a previous order of seven Dando Terrier rigs supplied to the Turkish railway network for ballast sampling on the country’s railway lines.